They are often known by their customers as Hyperdrug Veterinary Supplies, they are registered in accordance with the medicines act as a pharmacy with the Royal Pharmaceutical Society Great Britain. They have a number of trademarks: the Equine Pharmacy, Pigeon Pharmacy and Canine Chemists. 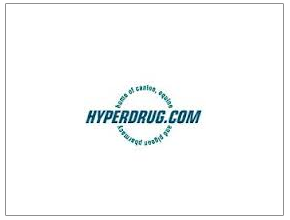 Hyperdrug are a Retail Pharmacy and have been trading for an impressive 175 years. Whether you have pigeons, dogs, cows, horses… in fact you name it, they supply it, keeping up to 30,000 drugs and products for virtually any animal. 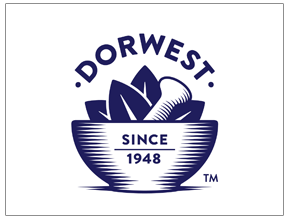 Dorwest Herbs were established in 1948. They are unique in that we are the only company producing herbal products who have total control over all the processes involved in their production – they have been producing high quality licensed herbal medicines and dietary supplements for dogs and cats for over 50 years. A classic British clothing and accessories catalogue catering for the top-to-toe needs of discerning men who wish to dress stylishly and to whom quality is more important than the vagaries of fashion. 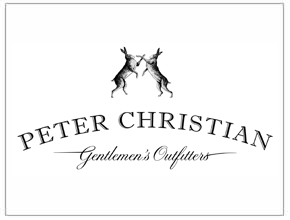 Peter Christian is a family owned business run by Nick & Miranda Alderton. They both served 25 year apprenticeships in Men´s Wear mail order retail before setting out on their own and establishing Peter Christian in 2003. To date they have multiple ECMOD Best Menswear Catalogue award. They are a small family company that was founded by Sally Mitchell, thirty years ago. 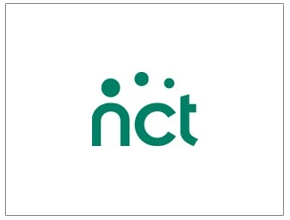 It is recognised by the British Fine Art Trade Guild as one of the country´s top five fine art publishing houses and has been shortlisted for their customer service award on several occasions. 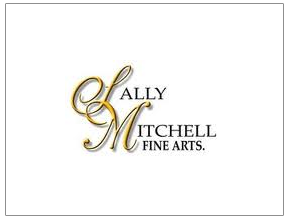 Although famous for having the largest range of high quality limited edition dog prints in Europe, if not the world, Sally Mitchell Fine arts publishes a wide range of subject matter to suit all tastes. 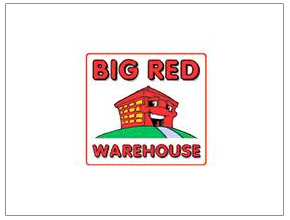 Their business is focused on providing character products from Thomas The Tank Engine, Disney Princess, Power Rangers, Postman Pat, Noddy, Bob The Builder, Spiderman, Dora The Explorer, Fifi and many more. Suitable for children aged up to 10 years old their range of products have a diversity of toys, bicycles, costumes, furnishings and furniture. 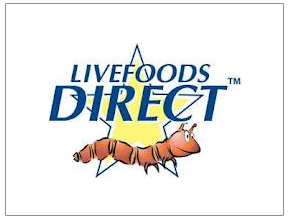 They are Britain’s foremost supplier of livefoods and associated products. 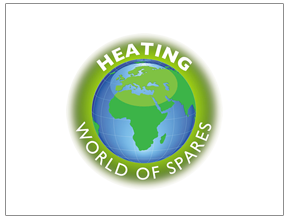 Until fairly recently it was known as The Mealworm Company but has been under the same ownership since it was established in Sheffield (UK) more than 20 years ago. The company specialises in breeding a wide range of invertebrate species including mealworms and crickets to less familiar kinds such as waxworms, dendrobeanas and several flies.